Get that livestock off the road! The safest option for moving livestock across the roads is definitely a professionally installed livestock underpass. 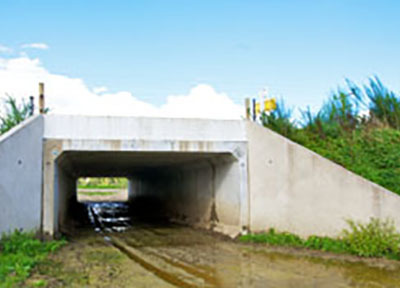 We have installed numerous underpasses in both Westland and Grey District councils over the last 10-15 years.